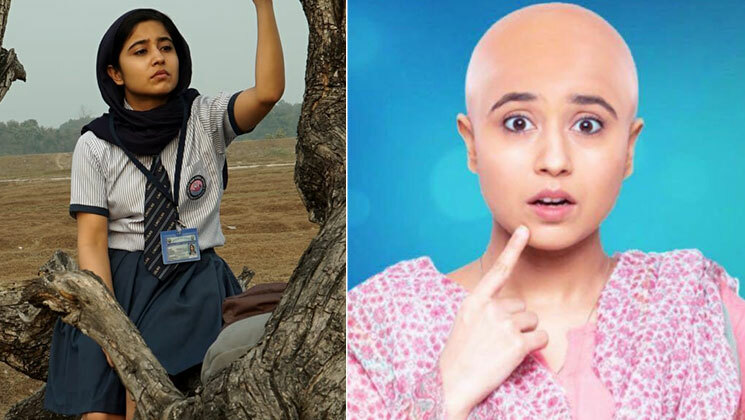 Shweta Tripathi is garnering a lot of praise for the bald avatar in ‘Gone Kesh’. The film has already piqued people’s interest and it won’t be wrong to say that Shweta is getting the lion’s share of the praise for the hype. So what all went into making the character so memorable? Before this, Shweta was seen in films like ‘Masaan’, ‘Haramkhor’ and the popular web series ‘Mirzapur’. In the film ‘Gone Kesh’, TVF fame Jitendra Kumar will also be seen opposite Shweta. ‘Gone Kesh’ is a comedy drama film written and directed by debutante Qasim Khallow and produced by Dhiraj Ghosh. Film is slated to release on March 29.